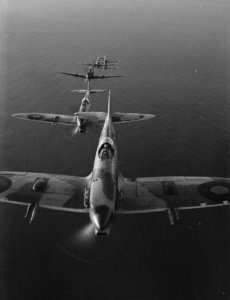 With OSE to the fore, St Edward’s is pleased to welcome an important exhibition, The Dambusters and Beyond: Celebrating the RAF, at the School’s North Wall Arts Centre. 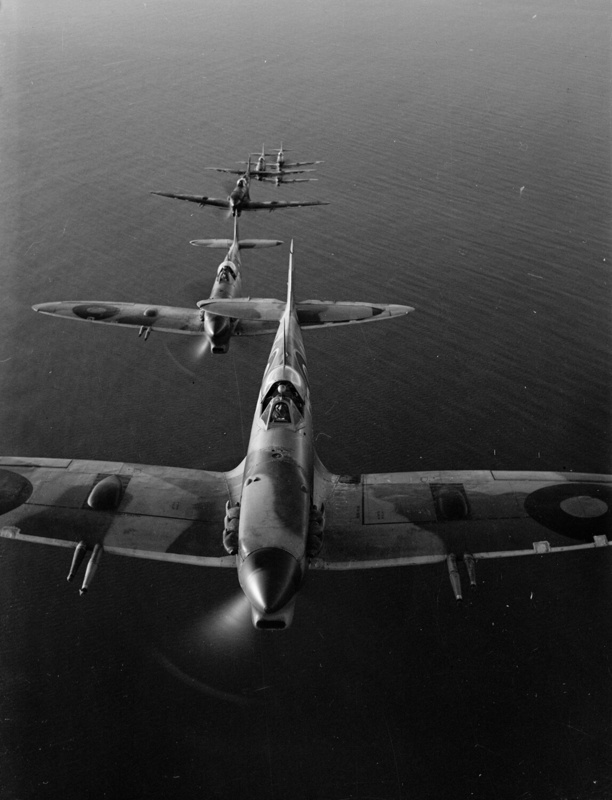 The public show marks the centenary of the Royal Air Force (RAF) as the UK’s aerial peace-keeping and fighting force. Focusing on the daring exploits and ingenuity of aviation pioneer Geoffrey de Havilland, Wing Commander Guy Gibson, leader of the Dambusters raid, celebrated aviators Louis Strange and Adrian Warburton and legendary RAF flying ace Douglas Bader, the exhibition uses rare archive photography, as well as largely unseen private papers to celebrate the 100th anniversary year. The Dambusters and Beyond opens at The North Wall today and is on show until 17 July. Admission is free. The vital roles played by women also feature, from their significant contribution to the espionage activities of the Special Operations Executive in the Second World War to their role in the Air Transport Auxiliary, including flying planes from factories to the squadrons of the RAF. Geoffrey De Havilland, Guy Gibson, Douglas Bader, Louis Strange and Adrian Warburton were all pupils at Teddies and the School will be lending previously unseen archive material to the exhibition. 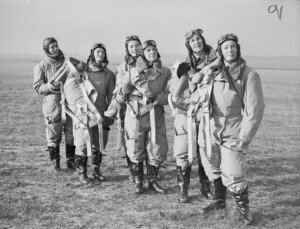 Through the featured individuals, the exhibition will illuminate key aspects of the RAF’s history and development, including early aviation innovations, the Dambusters raid, the Battle of Britain, iconic aircraft, Alec Cranswick and the Path Finder Force and the Jet Age. The exhibition features material from the Archives of the Imperial War Museums, St Edward’s School, and the photographic agency TopFoto. It is curated by Dr Simon Innes-Robbins OSE, Senior Curator at the Imperial War Museum.